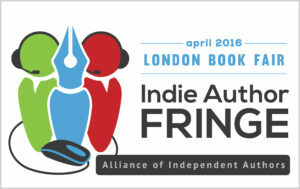 Here are the fabulous session sponsors for Indie Author Fringe. Find out more about them below, and don't forget to check out their promotional deals that will save you money. If you'd like to be a session sponsor for any of our events for London Book Fair, Book Expo America or Frankfurt book fair fringe events, please refer to the Sponsor Deck here. Bublish is the world's first complete, cloud-based publishing system with integrated branding, marketing and discoverability features. The Bublish platform empowers "authorpreneurs" with award-winning tools to write, promote, sell and track their work -- all from one, powerful dashboard. Thousands of authors around the world use Bublish to get their books to market and build a dynamic author brand that drives more book sales. Launched at Book Expo America in June of 2012, Bublish is changing the way writers share their stories and reach their readers. Thousands of authors around the world use Bublish to promote their work and build their brand. 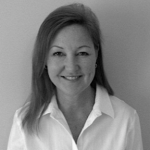 Kathy is also a founding partner of PubSmart, a new author-centric publishing conference in Charleston, South Carolina. 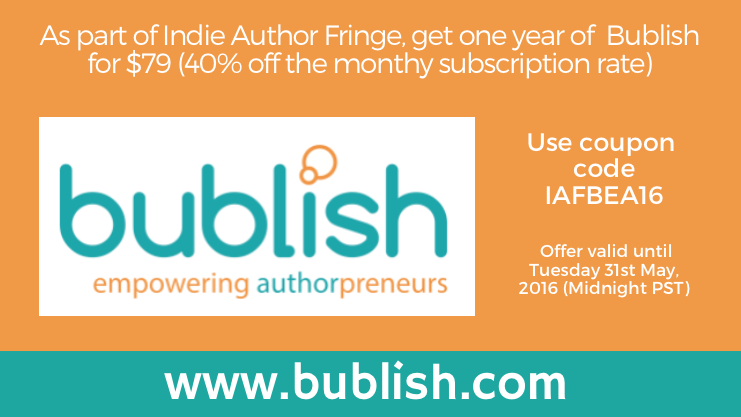 Get one year of Bublish for $79 (40% off the monthly subscription rate) by using coupon code IAFBEA16. Offer valid until Tuesday 31st May, 2016 (Midnight Pacific Standard Time). Kathy is also offering 3 free months of Bublish to one lucky winner, as part of her session giveaway. Visit her Indie Author Fringe session on Saturday May 14th to enter. Join the Revolution in Book Marketing. 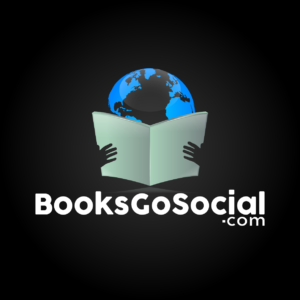 We’re real people at BooksGoSocial.com; authors, publishing industry veterans and marketing experts. We want you to succeed. If you don’t, you can get your money back. 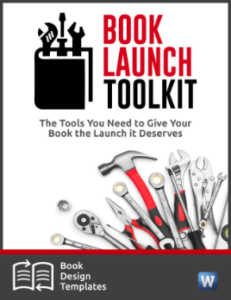 This is a revolutionary concept in book marketing, a willingness to give authors their money back, fast, within 24hrs, if their book doesn't sell. That pushes us to go above and beyond what’s expected. This includes step by step guides on getting book marketing right, personal feedback on what you need to change on your book page, and help making those changes, including upgrading member's covers, free. Join the revolution in book marketing. We refund authors every week. Some books don’t sell. We don't try to hide that. We believe there has to be somewhere authors can test the market, without much risk. BooksGoSocial.com is that service. 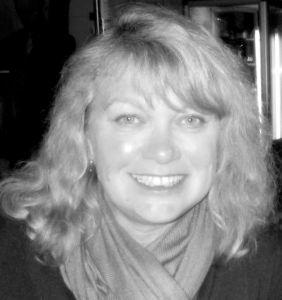 Laurence O’Bryan is Founder of BooksGoSocial.com, an Author, and Director of the Digital Marketing College, Dublin. 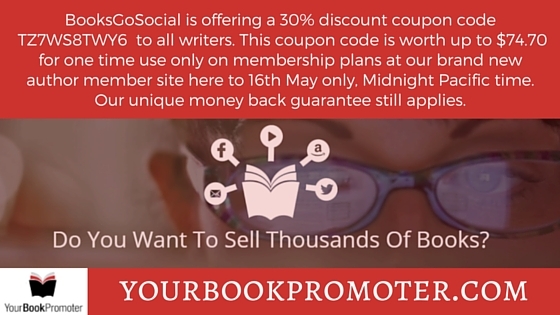 To Celebrate The Year of The Indie, And Help Every Fringe Attendee, BooksGoSocial is offering a 30% discount coupon code TZ7WS8TWY6 to all writers. This coupon code is worth up to $74.70 for one time use only on membership plans at our BRAND NEW AUTHOR MEMBER SITE HERE. This offer is valid until Midnight on 16th May 2016 (Pacific Standard Time). Our unique money back guarantee still applies. Where Writers Win: A full suite of author marketing services that include author websites, social media training, video book trailers a blog full of hundreds of advice articles, and WWW’s unique Winner Circle subscription that quickly connects authors with vetted book reviewers, live book clubs, conferences and festivals, indie bookstores, competitions and more. 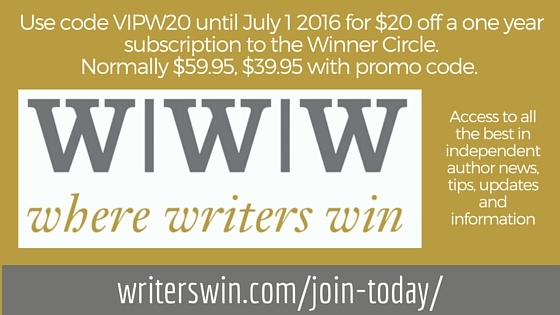 Sponsor Discount: Use code VIPW20 until July 1 for $20 off a one year subscription to the Winner Circle. Normally $59.95, $39.95 with promo code. Draft2Digital helps self-publishing authors format ebooks, distribute to digital stores, and track sales. Update content for free, track sales daily, and get detailed and up-to-date reporting. We make it all work with 24-hour support and dedicated customer service. There are no fees for formatting or distributing your book via Draft2Digital. When you sell a book, we both make money. We keep about 10% of the retail price. We don’t try to upsell you to some expensive services package or nickel-and-dime you for making changes to your e-book. 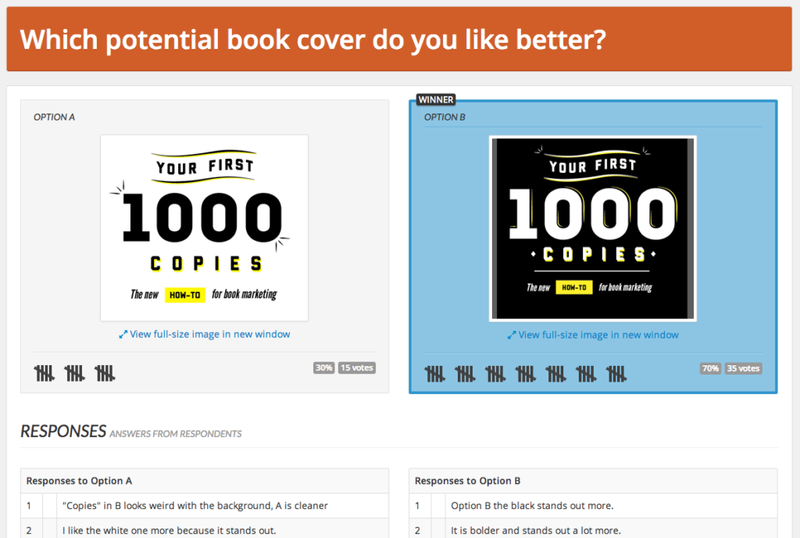 PickFu.com is the easiest way to get survey feedback on book titles, book covers, and other creative decisions before you publish. Get hundreds of unbiased responses in a matter of minutes. More reliable than friends and family, and easier than running online ads, authors rely on PickFu to poll their audience and understand what makes them tick — and more importantly, what makes them purchase. A simple change of title or cover art could impact your sales dramatically. Take the guesswork out of book marketing decisions with PickFu today! Sponsor Discount: Take 20% off any poll via https://www.pickfu.com/indiefringe2016. Offer valid until May 31st, 2016. Nielsen can guide you through the process from purchasing a publisher prefix and ISBNs to receiving your orders online and enhancing your metadata . Using our book widget you can improve the discoverability of your book and ensure you reach the widest possible audience and sell more copies. They can also help you understand the market and show you how your titles and those of your competitors are performing. Nielsen Book2Look is a state of the art digital marketing tool which enables your books’ promotional material to be shared virally. Promote your titles via social media and across the web allowing a whole new audience to discover your books. ABOUT JOEL FRIEDLANDER: Joel writes TheBookDesigner.com, a popular blog on book design, book marketing and the future of the book, and he is the founder of The Self-Publishing Roadmap, a training course for authors; BookDesignTemplates.com, where he provides pre-designed book templates for Word and InDesign; AuthorToolkits.com, for marketing and publicity tools; and BookPlanner.com, a project management tool for authors who publish their own books. 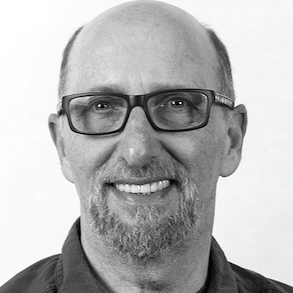 Joel is a past president of the Bay Area Independent Publishers Association. Joel runs a monthly e-Book Cover Design Award, and you can add yours to his submission page. Badges are sent out by email to the submitters of the winning Fiction, Nonfiction and Gold Star entries in the week following the publication of the awards post. He also runs the "Self-Publishing: The Carnival of the Indies" that showcases self-publishing articles each month. Readers get hand-selected content guaranteed to be the best of the month from the best bloggers in the field, and bloggers get exposure for great content. 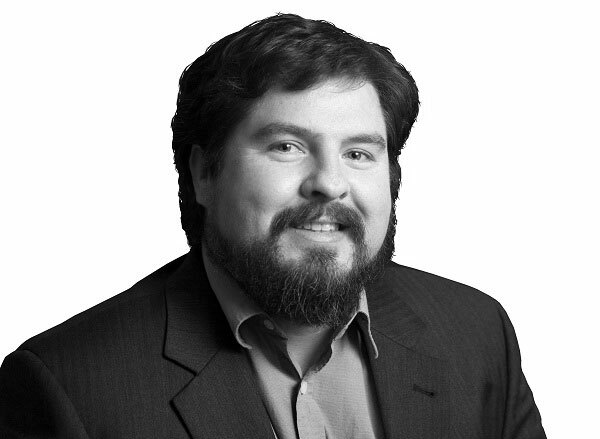 Visit Joel's session on the day, to enter his giveaway. ABOUT CHANTICLEER: Discovering Today's Best Books is what we do here at Chanticleer Book Reviews. We do this through our editorial review service and our international writing competitions in 15 genres that award more than $30,000 USD in cash and prizes each year. Professionally written editorial reviews are one of the most powerful tools available to authors for boosting discover-ability, increasing book sales, and growing readership. Build your audience with unbiased, objective, and trusted editorial book reviews from Chanticleer Reviews. Chanticleer Reviews is a Goodreads Top 1% reviewer and ranked as a Top Reviewer by Amazon. 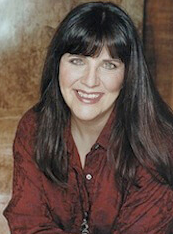 Chanticleer Book Reviews was established in 2010 by Kiffer Brown when independent authors were still treated unfavorably by many in the book industry, including editorial review companies. 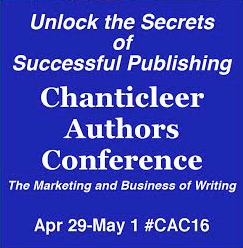 Chanticleer was founded on the principle that all authors deserve an equal chance at success. Today, Indie authors are finally winning the respect they deserve and Chanticleer remains the young upstart, championing the new, the innovative, and the leading-edge of the book industry. 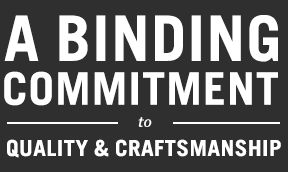 ABOUT BLISSETTS BOOKBINDERS: Blissetts were established in 1920 and are a 4th generation family business. 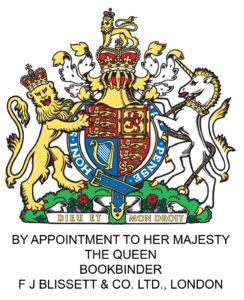 A Royal Warrant as Bookbinder to Her Majesty The Queen was granted in 2010 and they are one of just 16 Xerox Premier Partners in the UK, a testament to our print quality. 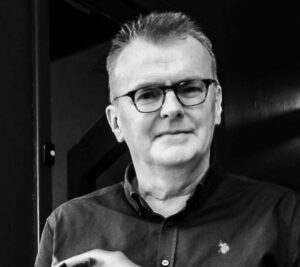 Their speciality is in looking after the smaller print runs and speciality books, and they offer paperback, case binding and presentation copies. Blissetts is the largest specialist bookbinder in the south of England, employing 50 staff overall, and prides itself on its quality and customer service. Blissetts are offering a 15% discount on any orders placed by the end of May. 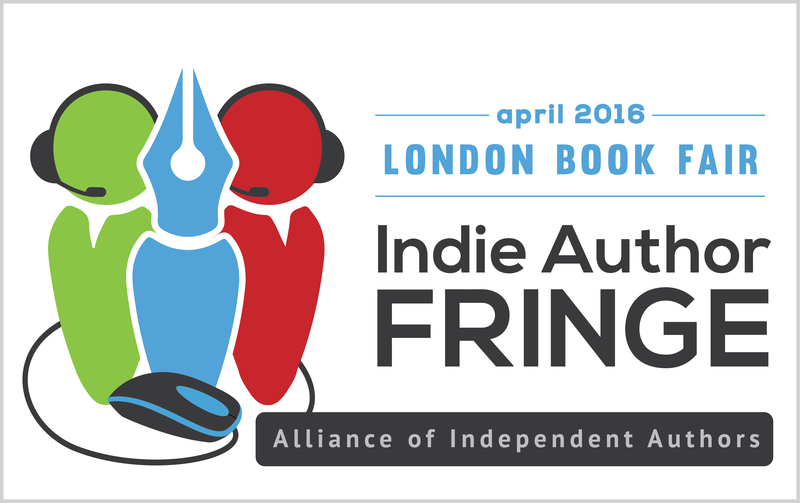 Just use Indie Author Fringe as the discount code. ABOUT DAMONZA: In 2012, staring in the face of a Michael Bay/Mayan prophesized apocalypse, Damonza.com was created. 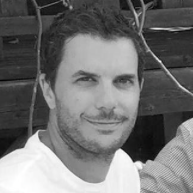 It brought together an elite design and formatting team with a wealth of experience, and offers their talents to indie writers and traditional publishing houses alike. Over the course of 4 years they have created over 3000 covers, including work for many New York Times and USA Today best-selling authors. Damonza.com specializes in condensing the essence of an author’s work into a tangible, evocative cover, and takes a huge amount of pride in realizing a client’s ambition. How on earth will you capture your full length novel in a simple, beautiful cover design? 500 years ago - witchcraft. Today – Damonza.com. As a giveaway, Damonza will take 10% off any damonza.com services for any author using the coupon code FRINGE10. This will be valid for any orders placed until 30 April.